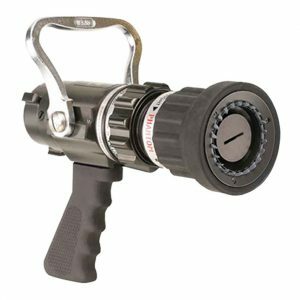 Elkhart Brass, founded in 1902, has over a century of experience in manufacturing firefighting and fire protection equipment for many practical applications. Their equipment is also useful for many industrial and chemical manufacturers, providing a reliable solution for chemical combustions and fire outbreaks. Federal Resources is proud to offer two powerful Elkhart Brass nozzles for firefighters and chemical manufacturing organizations. Federal Resources currently carries two lines of handline nozzles from Elkhart Brass, the Phantom and the Solid Strike. Both feature rugged construction and the ability of the operator to change the flow and spray on-the-go without needing to shut down to change out the tip. With features like a pistol grip, aluminum/bronze shutoff handle, and Teflon-infused aluminum alloy bodies, these nozzles work for any operation. 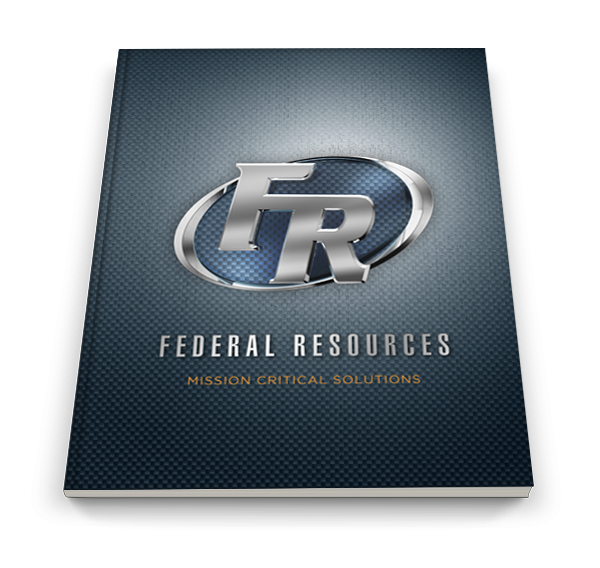 Federal Resources offers reliable solutions for our customers. Contact us today to learn more about Elkhart Brass products.